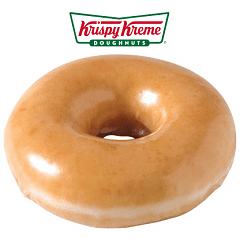 Krispy Kreme are giving away one free doughnut to anybody that signs up to their newsletter list. Doughnuts are redeemable at Krispy Kreme stores in NSW, QLD, VIC and WA only. Don't miss out and sign up now!